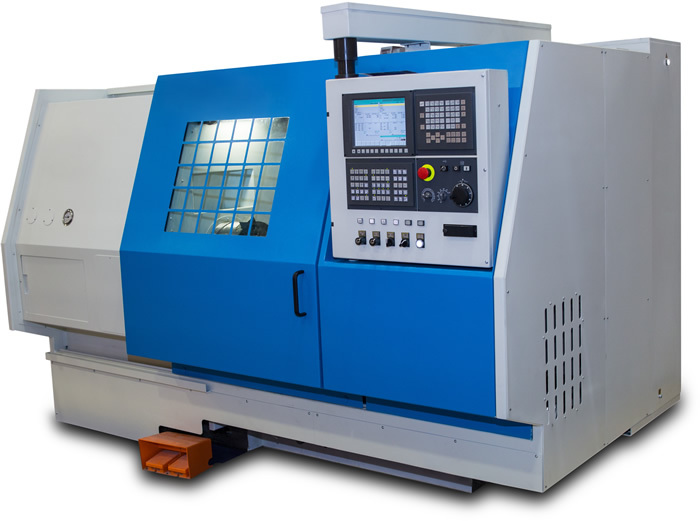 Dukewell Precision is an advanced precision CNC machining company, specialising in both prototypes and mass production batches, based in Wigan, Lancashire. We design and produce products for many of the UK’s leading companies including the automotive, motorsport, medical and pharmaceutical professions. As a company, we produce a truly diverse range of products, with large scopes of supplies involved.